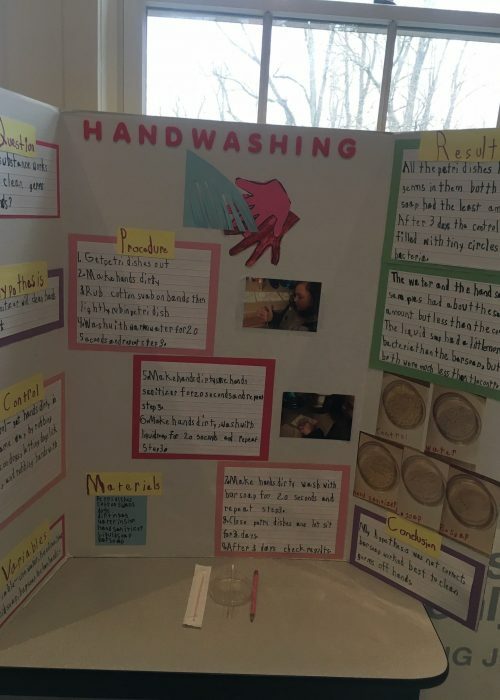 Trevose Day School > news > Spring science fair action: A look at students’ homemade projects! 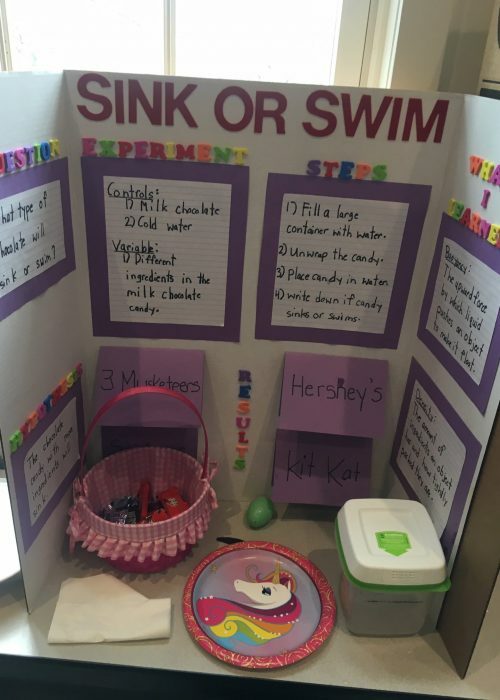 Comments Off on Spring science fair action: A look at students’ homemade projects! 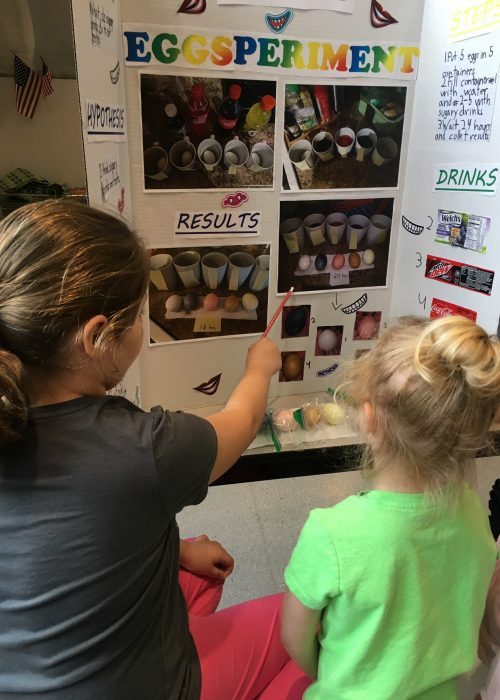 Last Friday, the 1st-3rd graders of Trevose Day School participated in their annual science fair. 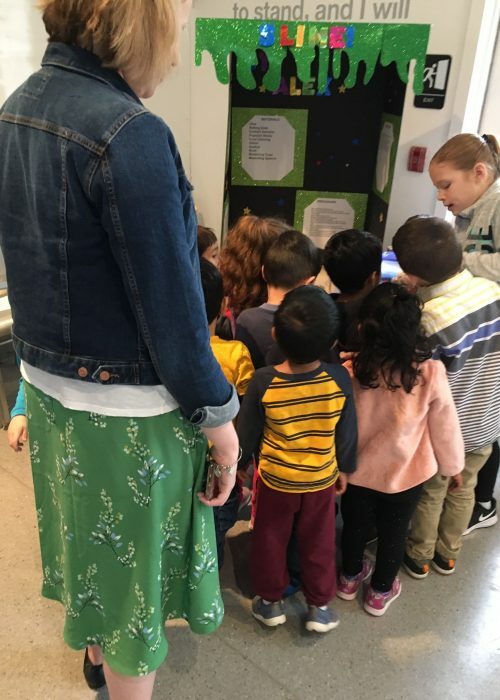 Students spent the morning demonstrating and presenting their projects to all the younger students in the school, who were so excited to listen to the presentations from the “big kids”! In the afternoon, parents from all levels of the school stopped by to support the students and learn some interesting science facts, too. 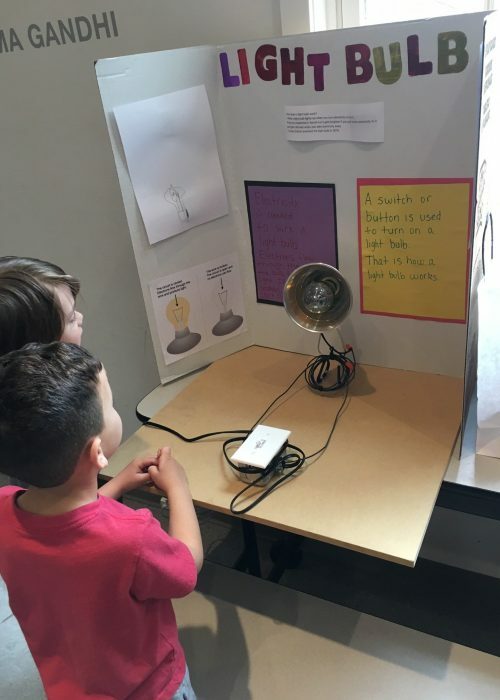 The science fair affords such a great learning opportunity in so many ways for the students, and involves so much more than just science. 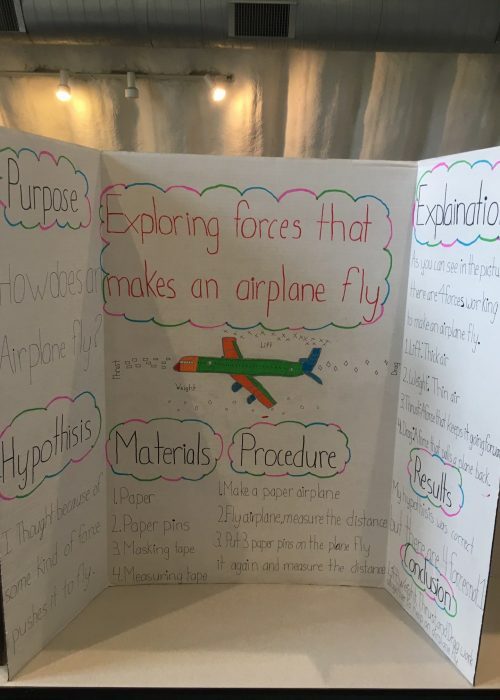 Students work on research skills, a great deal of math, and all students get an opportunity to enhance their presentation skills when they prepare their display boards and discuss their projects with fellow classmates, parents and teachers. 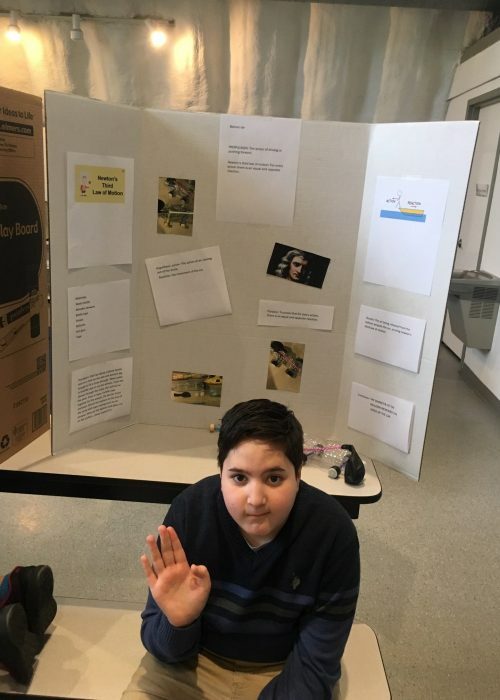 These “scientists in-the-making” had been working on these projects for a long time, as these projects were assigned at the beginning of February, therefore teaching students time management skills. 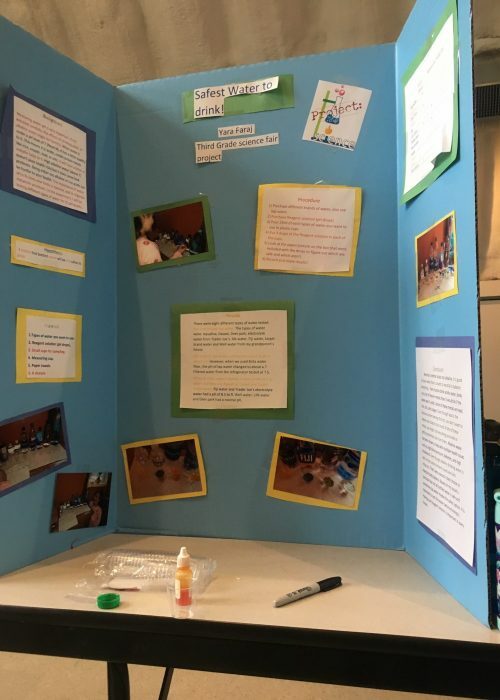 Of course, learning about science is at the heart of a science fair project, and Trevose Day School is preparing some savvy scientists to lead the way in many science based fields for generations to come!